// to run the following custom rendering again after the value has changed. // EditAttributes enables on page-edit when you have custom rendering. NotCreated. The version has not been saved yet. Reject. Rejects a version. This is normally done during an approval review. Save. Save action which outcome will depend on the current status. Will in some cases maintain the status and in other cases check out the current version. ForceNewVersion. Specifies that the content saved should be created as a new version. ForceCurrentVersion. Specifies that the save should update the existing version. SkipValidation. Specifies that the content should be saved without performing the usual validation. The EPiServer.Web.TemplateResolver.TemplateResolving event is raised. If an event handler selects a template, that template is used with no further handling. All templates matching the desired content type are filtered according to the rendering mode: If t is a page, a suitable controller is selected; if it is partial rendering, a suitable partial controller or partial view is selected. For partial templates, the list is filtered according to main template. If the template is requested with a specific tag, the list is filtered on that tag. If no template matching the tag exists, all templates from 2 are taken into account. If any display channel is active, and there are template tags matching that channel, templates are filtered for DisplayChannel. From remaining templates, the shortest inheritance chain to the TemplateModel marked as Default and not inherited, is selected. If no match from 5, the shortest inheritance chain to TemplateModel that is marked as Default, is selected. If no match from 6, the shortest inheritance chain to TemplateModel, is selected. The EPiServer.Web.TemplateResolver.TemplateResolved event is raised, providing a chance to replace the selected template. //Sample to override the default root for the repository. //Take the reference from configuration or site initialization and do not hard-code it. Studio 60 is going to host next Episerver meetup in Sydney and heaps of good things are going to happen. Damien Dias from Episerver would present about his awesome experience with Upgrading OLD Episerver website to a new one. It is awesome that we hear someone is with Episerver for a long time and now want to invest for the future and upgrade the existing site and as a technical guru you need to know best practices to make sure customer will get best out of the upgrade! Second Nicola our EMVP will present how we can take Episerver Form to next level and make it as a wizard which each step is conditional and based on the previous user answer we give more relative steps! And myself (if there is enough time) love to speak about how we can easily connect an existing Episerver eCommerce website (read it Quicksilver) to Azure Web Bot! Cool ha!! I love bots as they are the more human type of thing instead of a web page! To me, the future of the internet is a bot! Please RSVP HERE as we have limited sit 🙂 and it is FREE plus we have pizza and beer! Santa is the user by the way!!! And Bot Service will send you all you need as an Activity if you want to read more detail about it read here. And what we do is get what user asked and process it. So you may ask how the hell LUIS knows what is “BookFligh” and how to it knows the entities. 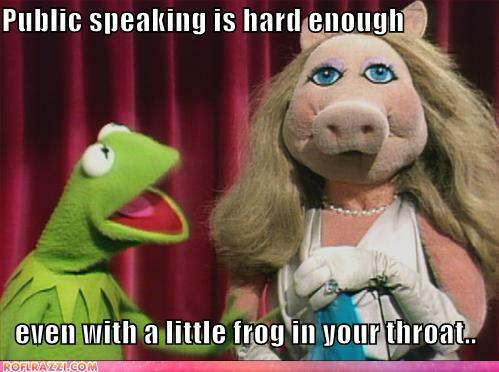 In a short-term, you need to teach LUIS! How? Read here. First I want to say thanks @Nicola and 1990 Digital and Episerver for hosting this session. I learned a lot and I’m started starving for the next meetup! Nicola spoke about her new tool ‘EpiserverCmsAudit’. This tool is really awesome and can help you to find the usage of your content type. Very nice dashboard and very easy to install and it is FREE! So if you to give it a go to her post to read more about it and you can take a look at the source code or just install the Nuget package This is quite a bit awesome while website moving to DXC as they can build many websites and many contents! So with this tool, you as a dev, tester or content editor can make sure your change impact on all aspect of your app! GREAT JOB! 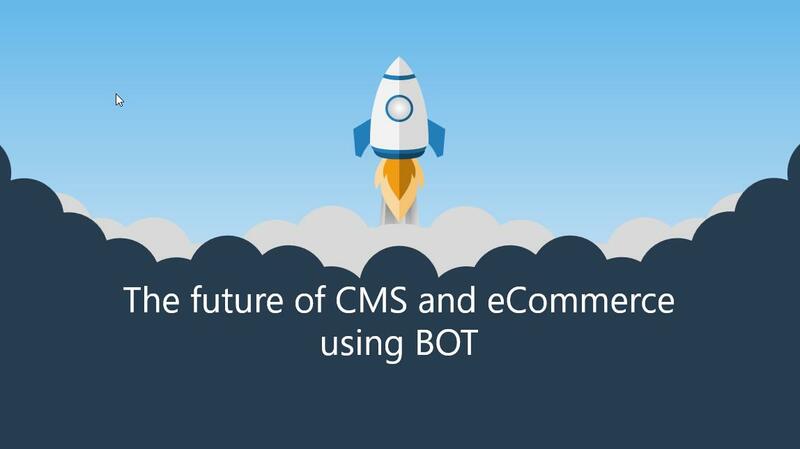 I spoke about Episerver Headless CMS, eCommerce and how you can integrate that with Microsoft Web Bot. This would be important as Bots are more human-friendly – having said that the concept is still at a very early stage. The concept is quite simple, Web Bot gets the query from user pass to Luis.ai and passes the action to Episerver to get the data back and pass it back to Bot! If you feel like you need more info, you can download the presentation and the source code of the bot can be found here and the bot source code can be found here. If you are interested and still have a question just comment here! 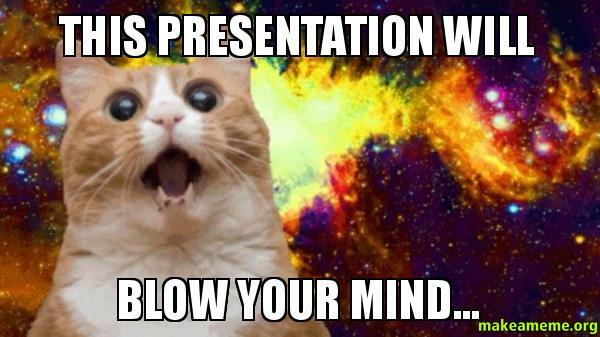 I’m going to speak about this in more detail in DDD, so if you keen to learn more you just need to get the ticket! DDD Sydney HERE WE COME! Our third meetup is going to more focus on innovation. 1990 Digital will host our meetup this time. Nicola is the technical lead and working very closely with customer and know customer tears! She will speak about the new tool she built that impressed her customer and think would impress you as a developer as well!! ‘Episerver CMS Audit’ will help developers to visualize the content instances and content type dependencies and can help developers to find out more about how their content type is being used. Especially on the complex multi-site environment which you end up many content types, this tool would help testing of the site much easier. 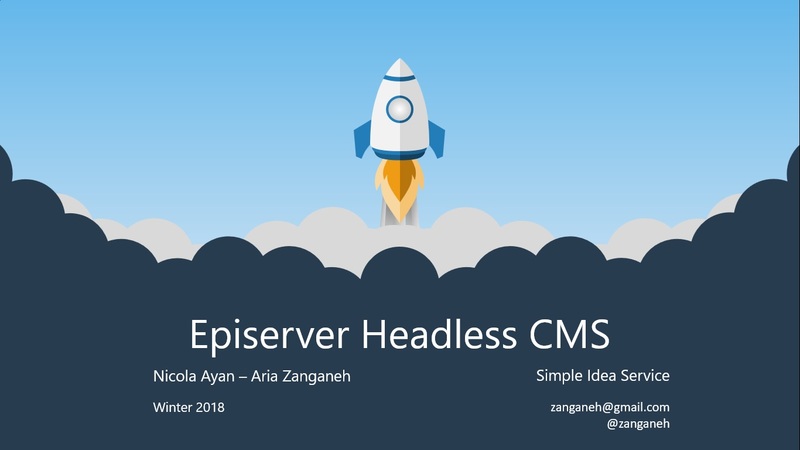 I’m going to speak about headless CMS with a good example. This practice can help to understand the Episerver Content Deliver API structure little a bit better and how that fits into the mobile app! and finally, as Nicola proposed we want to see the marriage of Episerver CMS Alloy sample and Cortana (Microsoft virtual assistant) and show how content deliver API can fit into new content channels! Hope to see you all there. Please register here. Episerver Content Delivery API empowers you to expose your content via HTTP protocol. This enables Recently Episerver enterprises to use their content in the mobile apps or any third party which needs the content of your website. Episerver released a beta version of Content Delivery API recently and can be used via Nuget Package. This would be a big step for Episerver to add the ability to Enterprises to go toward the concept of Content as a Service (CaaS). That scary!? Na, you already exposing your content via HTTP using a browser! That is correct, some content is restricted content and should be exposed to all and that is facilitated by authenticating users via OAuth. Query the content, that could be slow? The API will leverage Episerver Find to query the content and this means query will be run efficiently without affecting your website performance.